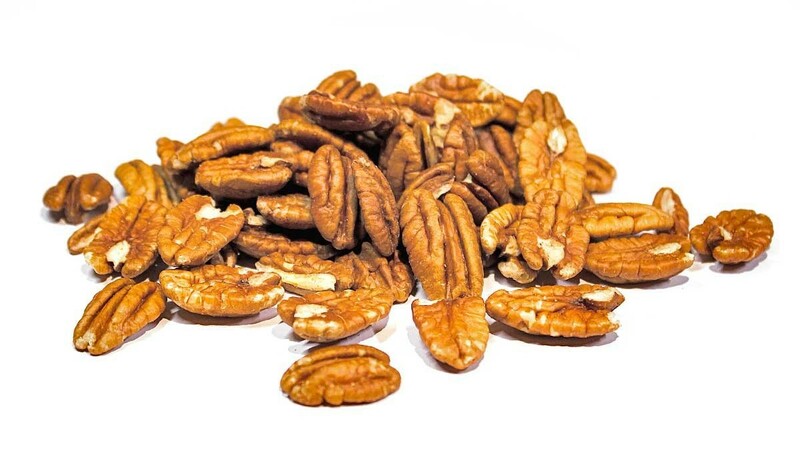 Our Pecan Halves are the pride of the crop, and are the perfect size for roasting, glazing, and topping your beloved pecan pie. 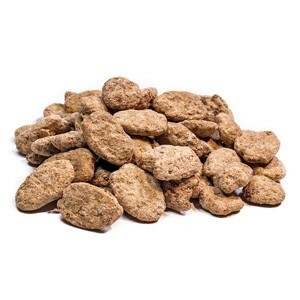 A gluten free, cholesterol free, and protein packed nut that is just as delicious when snacking straight from the bag as it is incorporated into your favorite recipe, making them an ideal heart-healthy snack. 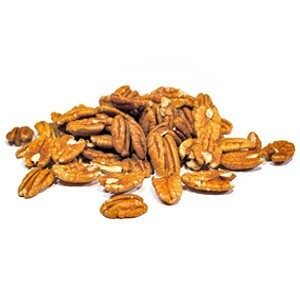 Sent the pecans to relatives in CA. They devoured them and said that they did not know that TX had such wonderful treats. 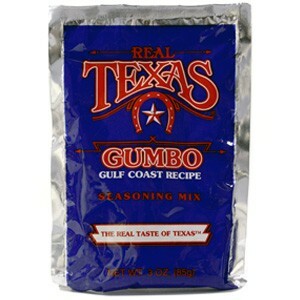 The folks at TX Food went over and above to get the product shipped and delivered for Christmas! WONDERFUL, FRESH TEXAS PRODUCT . . . BIG PRETTY HALVES WITH EXCELLENT RESPONSIVENESS FROM THE COMPANY! Disadvantages: SHOULD ADD OPTION FOR MULTIPLE ORDERS ON ON-LINE ORDER FORM. Pecans are good but are not from 2014 crop. I was expecting fresher ones. I lived for 10 years in a yard with 9 pecan trees. My taste buds know fresh. At Halloween for trick or treeters daddy gave year old pecans.